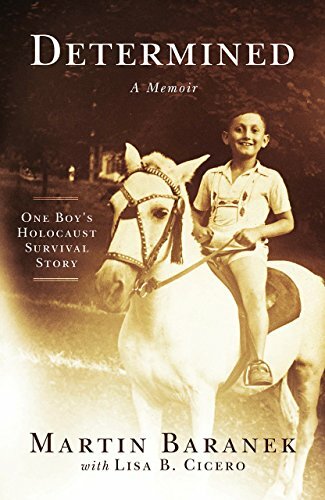 The new memoir about overcoming loss and suffering at the hands of the Nazis, and how a young boy’s undying spirit and a series of miracles helped him survive, is now available in print and in digital form from publisher Outskirts Press. After the Nazis invaded his shtetl in World War II, young Martin Baranek went on to survive the ghetto, a labor camp, Auschwitz-Birkenau, the death march, and Mauthausen. 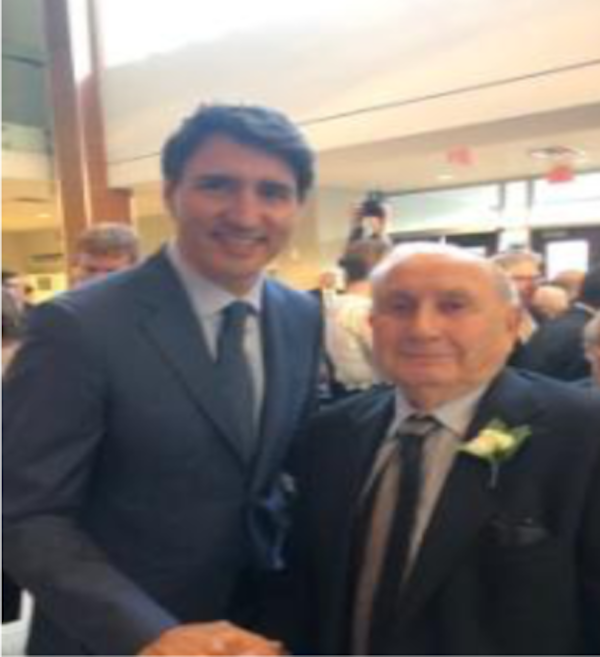 With his undying spirit—and a series of miracles—Martin escaped the train headed for Treblinka, where the majority of his family perished, and was twice sent to the quarantine barracks in Birkenau to be sent to the gas chambers. Twice he escaped with only moments to spare. 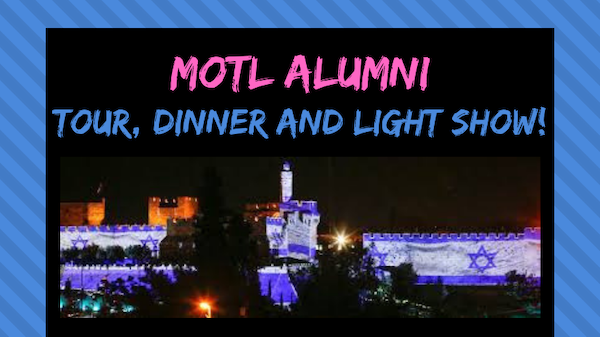 A portion of the proceeds from the sale of the book will be donated to the March of the Living, an educational program, bringing individuals from around the world to Poland and Israel to study the Holocaust and to examine the roots of prejudice, intolerance and hatred. 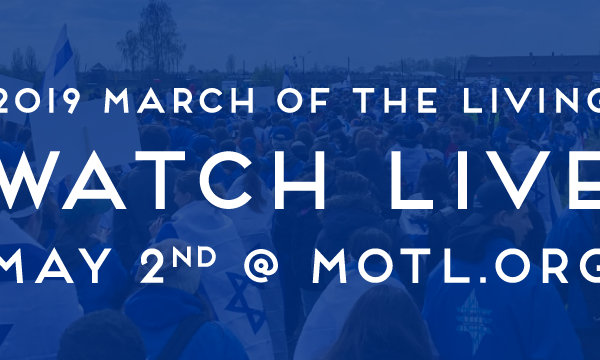 Martin has participated in the March of the Living over 20 times. and in Miami at independent bookstore, Books and Books. E-books are available on Kindle. NOTE: Martin Baranek and Lisa B. Cicero are available for interviews and speaking engagements. Contact Lisa B. Cicero at lbcicero@aol.com, 786.546.3982.